The Invoice generation report can be used for 2 purposes and it is important that you understand the difference. 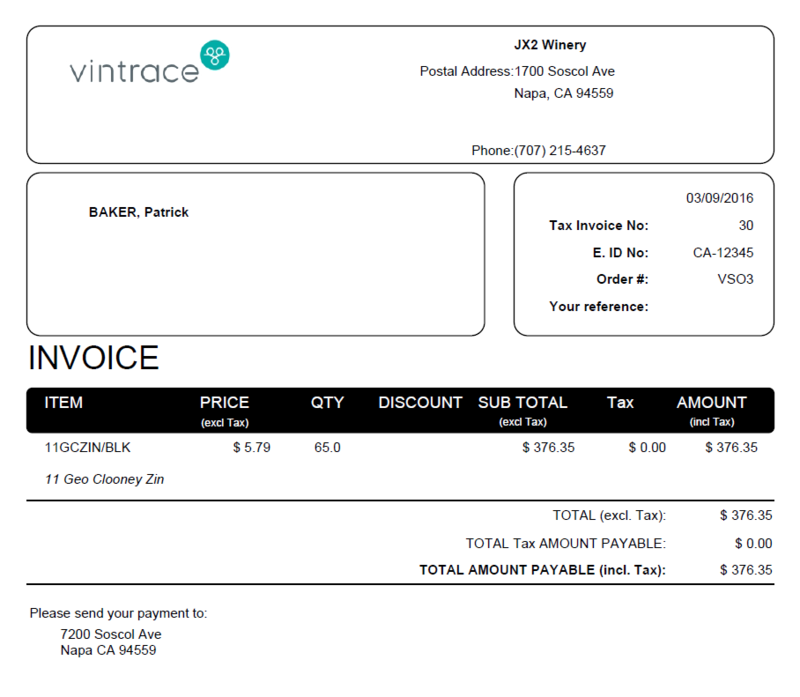 To locate this report, please head into Winery Reports – Client Billing. If you uncheck the Reprint invoices only checkbox the system will create an invoice with any uninvoiced charges. Note: Invoices generated here are final and cannot be reversed. Please ensure that you have reviewed all charges and marked any that you don’t want on the invoice to be skipped.